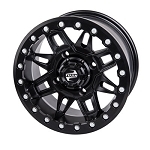 NOTE: If you purchase ATV or UTV rims from us, we automatically include center caps free of charge. It is not necessary to purchase these when you buy rims unless you need extras. Occasionally you lose a center cap off your rim. 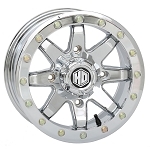 These are ITP brand direct replacements for the SS series wheels. 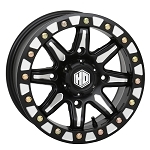 Available in several sizes to fit each bolt pattern. 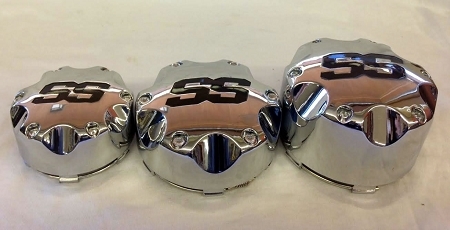 - Our ATV Center Caps generally ship out within 1 business day! I ordered a center cap for my Polaris Rzr. Pureoffroad.com always has excellent service and fast shipping. I always purchase from them when I can. Item was as described and fit perfectly.